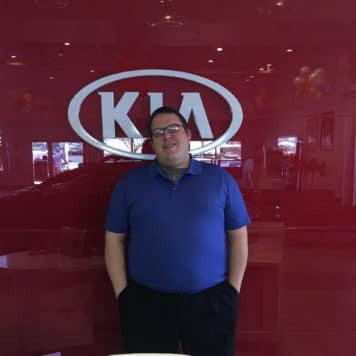 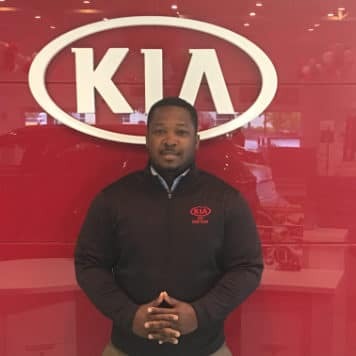 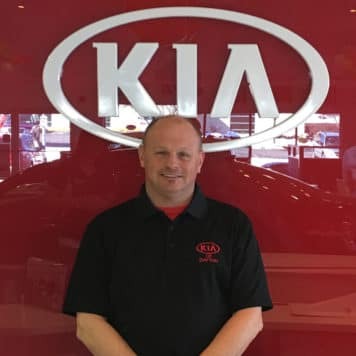 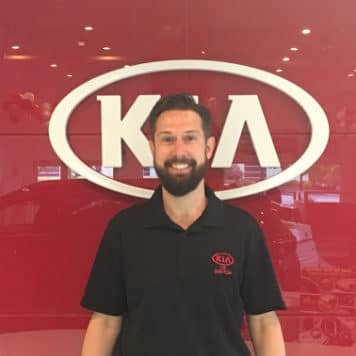 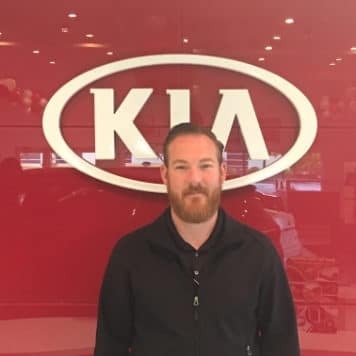 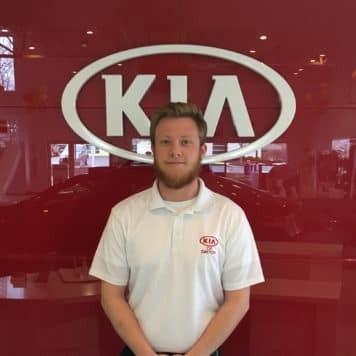 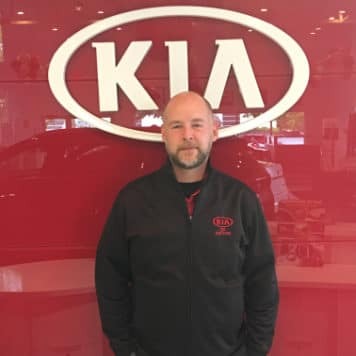 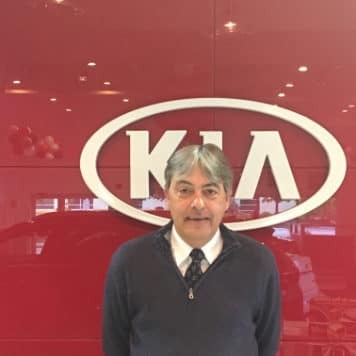 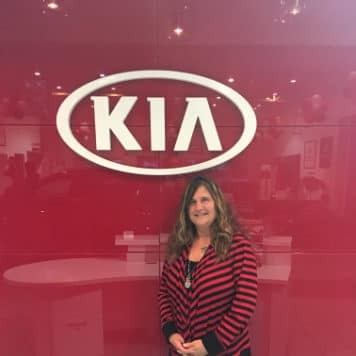 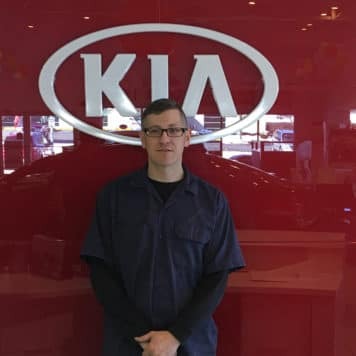 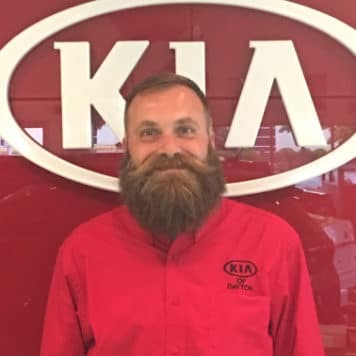 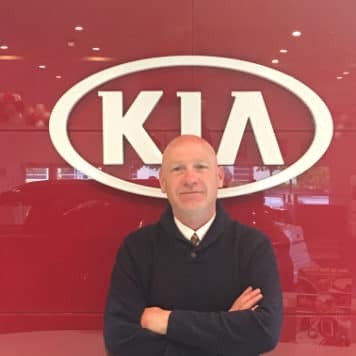 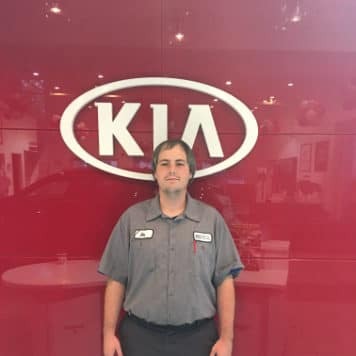 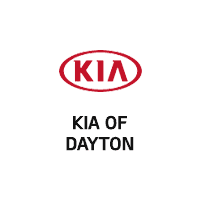 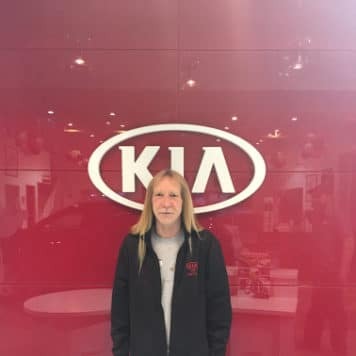 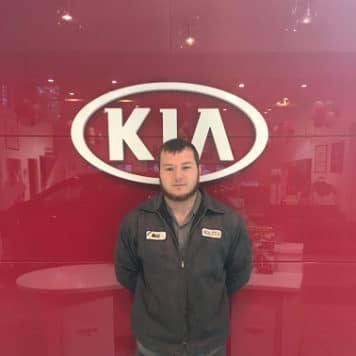 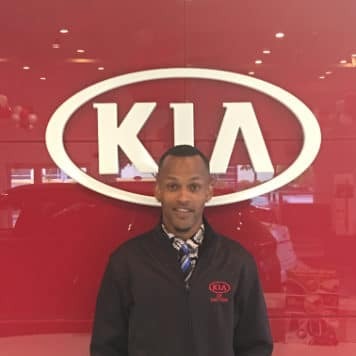 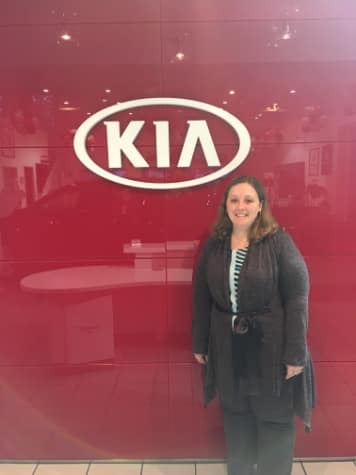 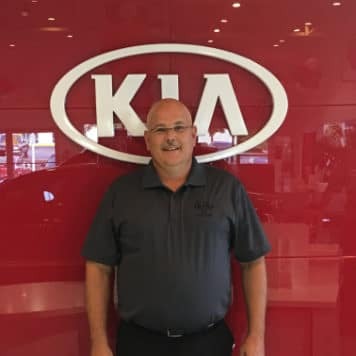 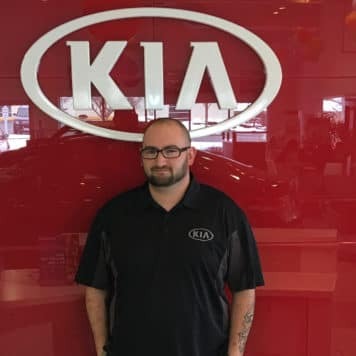 Brian K Briggs is the General Manager for Kia of Dayton. 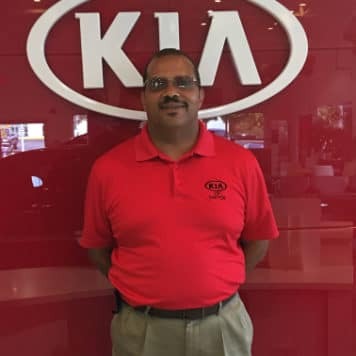 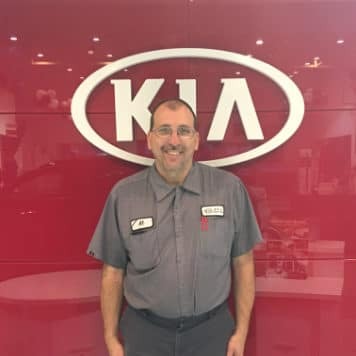 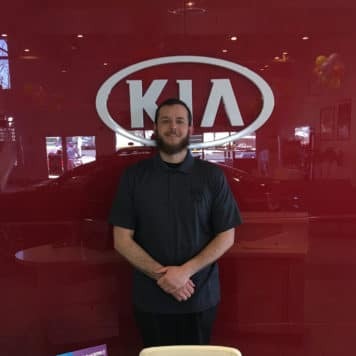 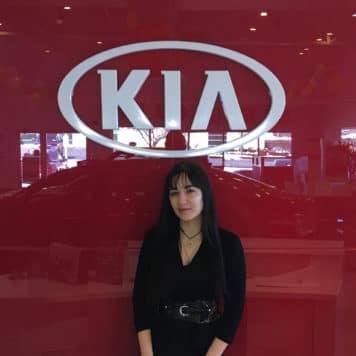 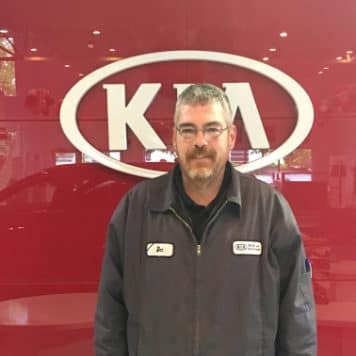 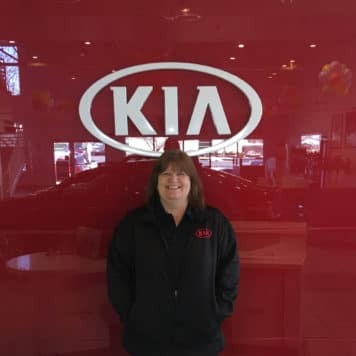 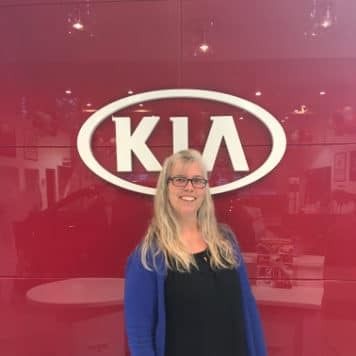 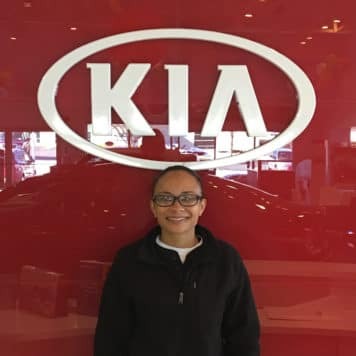 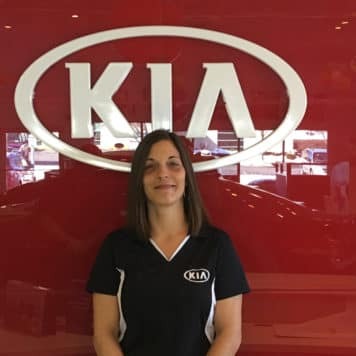 He brings to the table a tremendous knowledge of customer care with over 20 years of automotive dealership experience. 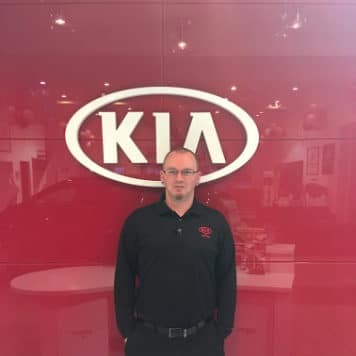 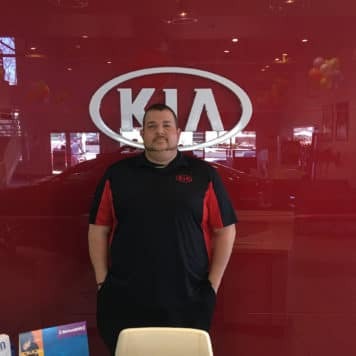 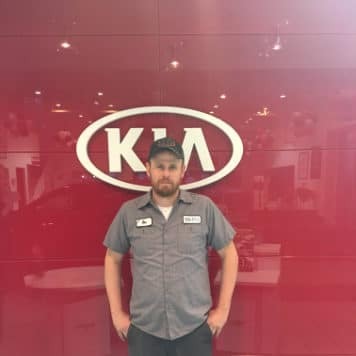 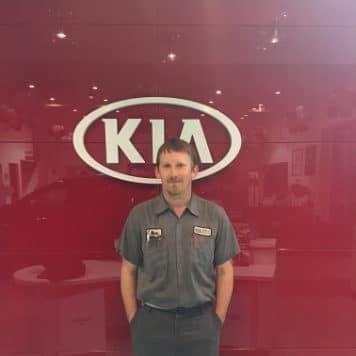 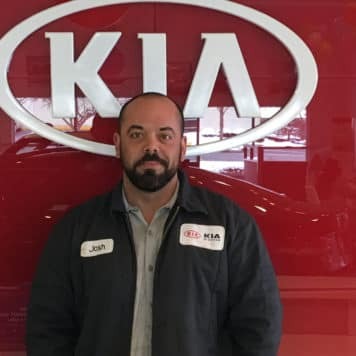 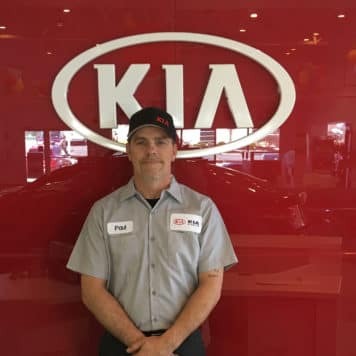 Working at the same location over the past 17 years has given him a great insight and reputation within Huber Heights, and he knows what it takes to create customer enthusiasm before and after the sale is complete. 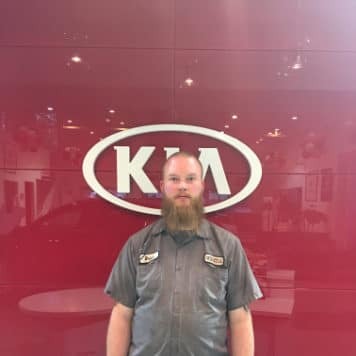 He enjoys spending time with friends and family and loves coming to work everyday because although he gets to see so many familiar faces, it’s never the same day twice.